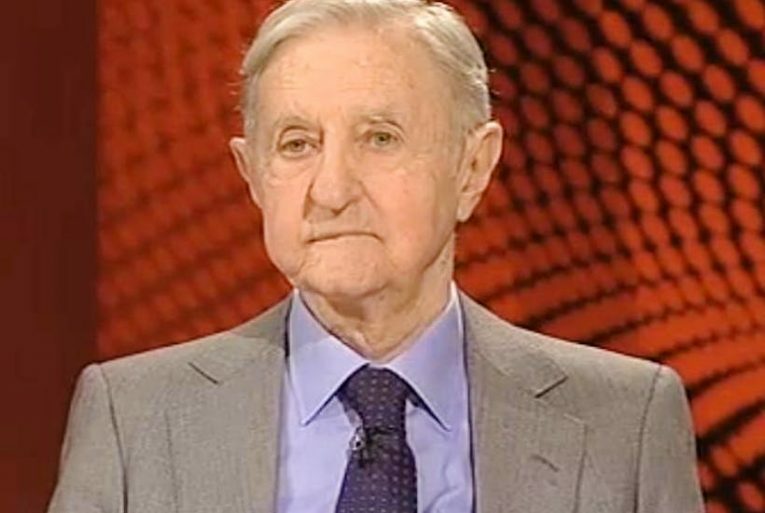 Journalist, parliamentarian, editor, author and Spectator Australia columnist Peter Coleman has died in Sydney at the age of 90. 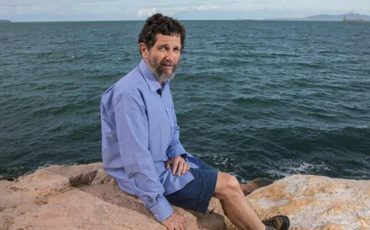 He was perhaps the last of his kind, a public intellectual who not only supported the Liberal Party, but also represented it in both the New South Wales and federal parliaments. Coleman served as a member of the NSW Legislative Assembly from 1968 to 1978, spending his last year as leader of the opposition, then as the member for Wentworth from 1981 to 1986, but he will best be remembered for his journalistic endeavours. 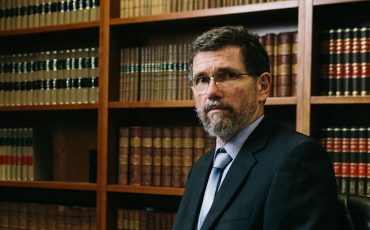 Coleman studied at the University of Sydney under the influential philosophers John Anderson and John Passmore, then at the London School of Economics, where he was taught by Michael Oakeshott. He first came to attention in 1958 as associate editor of the new fortnightly magazine The Observer, working under Donald Horne and alongside finance editor Michael Baume. In 1961 it was subsumed by its CAP stalemate The Bulletin, long fallen into disrepair. Along with Horne, Coleman was instrumental in returning the weekly to the importance it enjoyed until its closure half a century later, serving as editor from 1964 and 1967. During this period Coleman produced two unsurpassed books, Cartoons of Australian History, with the legendary cartoonist Les Tanner, and a history of censorship in Australia, Obscenity, Blasphemy, Sedition. On his resignation from The Bulletin Coleman became editor of Quadrant, a post he held for 20 years. After his retirement from politics Coleman produced a prodigious body of writing. This ranged from a major study of the intellectual battles of the Cold War, The Liberal Conspiracy: The Congress for Cultural Freedom and the Struggle for the Mind of Postwar Europe to biographical works on Barry Humphries, Bruce Beresford, poet James McAuley and economist Heinz Arndt, along with collections of his own writing and poetry. He recorded major interviews for the National Library of Australia’s oral history collections with figures including Beresford, Garfield Barwick, Michel Kirby, Clyde Packer, father of the Dries Jim Carlton, Marxist scholar Eugene Kamenka and writers and literary figures such as Hugh Atkinson, Charles Higham, John Passmore, Peter Porter, Adrian Rawlins and Amy Witting. His talent reached a new generation of readers in 2008 when he assisted his son in law, Peter Costello, with his autobiography The Costello Memoirs and, from 2009, his Australian Notes ran regularly in The Spectator Australia. In a remarkable Spectator column early in 2015, Coleman told of the cartoon he received from the editor of Charlie Hebdo, Stephane Charbonnier, who signed his work Charb, “as a sort of personal message welcoming me as a new subscriber to his magazine”. Fieschi had been shot in the lungs, spine and shoulder and left for dead by the Islamists. Later that year, Coleman recounted his miracle recovery and fairytale wedding by the Lord Mayor of Paris at the hôtel de ville. Coleman will be remembered as a figure of immense importance in the literary and intellectual life of post World War II Australia. Our nation’s left has rewritten history, dividing it into two eras, before and after Gough. Peter Coleman will serve as a reminder that it was during the Menzies era Australia began to stir, to assert itself as a proudly independent nation and new intellectual force as seen in everything from the Colombo Plan to the works of Sydney Nolan and their impact in London. In that time, under the shadow of the H-bomb, figures like Coleman chose the values of the West over Soviet Communist. While figures like Donald Horne who had once embraced the Liberal Party as a force of modernisation slid over to the ever more fashionable philosophy we would now call the latte left, Coleman held firm. For that – and his extraordinary career and body of work – he not only deserves our acclaim, but will remain an inspiration for all those who choose freedom and the fruits it brings. The editor of The Spectator Australia, Rowan Dean, and former editor Tom Switzer – as well as his many friends and admirers at The Speccie – will all miss Peter enormously. His talent was extraordinary and his craft, attention to detail, passion and intellect put him amongst the very finest Australian columnists. The IPA is pleased to reproduce this appreciation of Peter Coleman’s magnificent contribution, first published at Flat White, here.